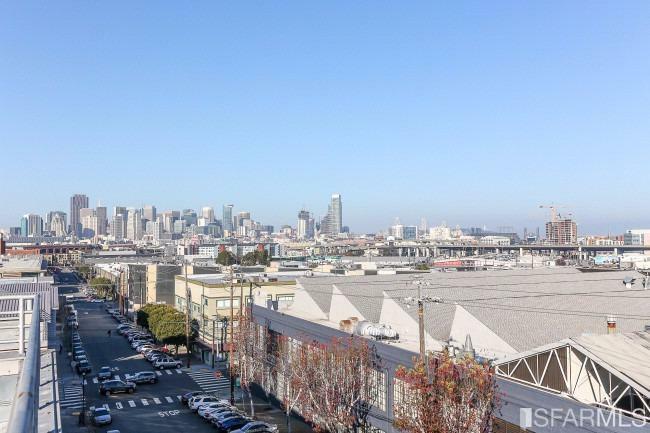 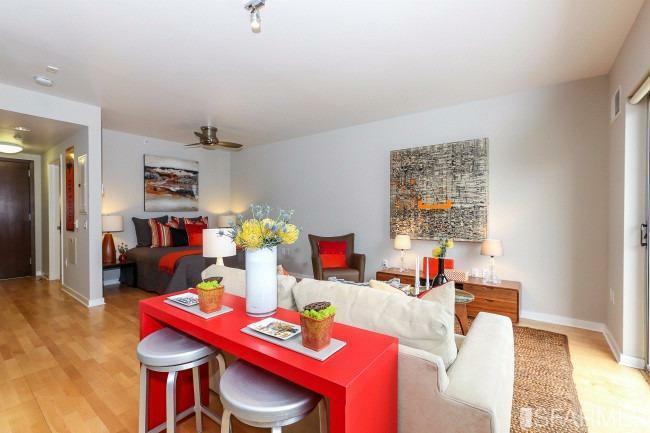 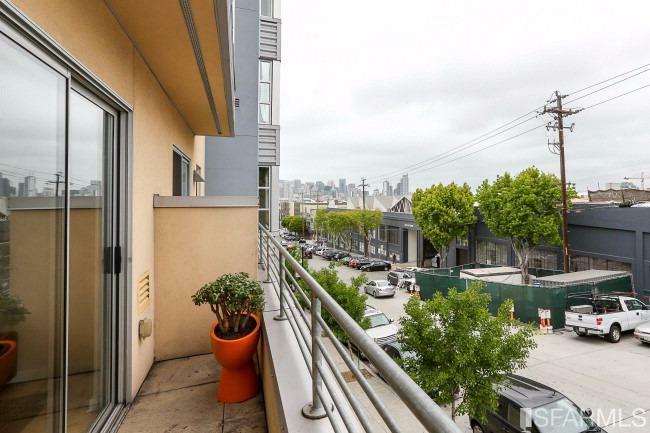 Whether you are looking for your first home, or your second, we’ve got a great launch pad for you right here in fabulous Potrero Hill. 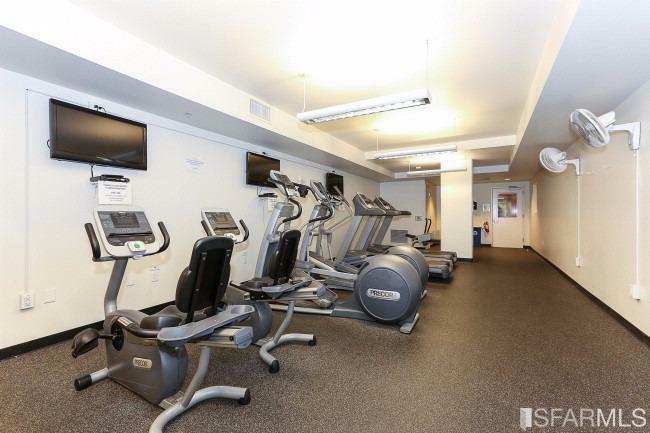 Cook every night, or never again; Whole Foods is right downstairs. 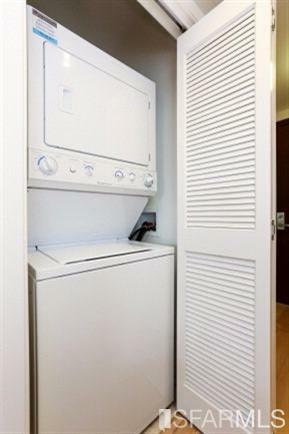 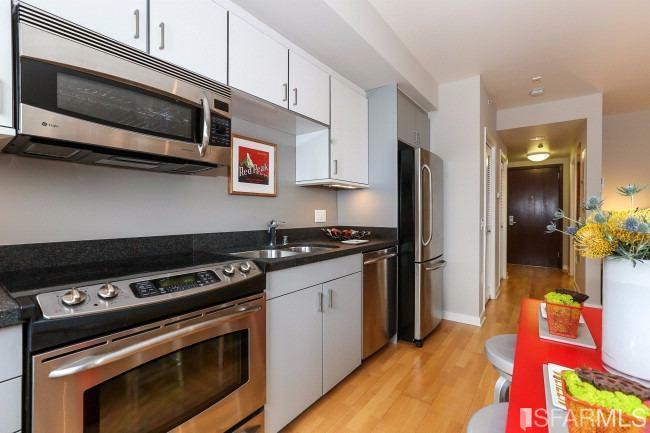 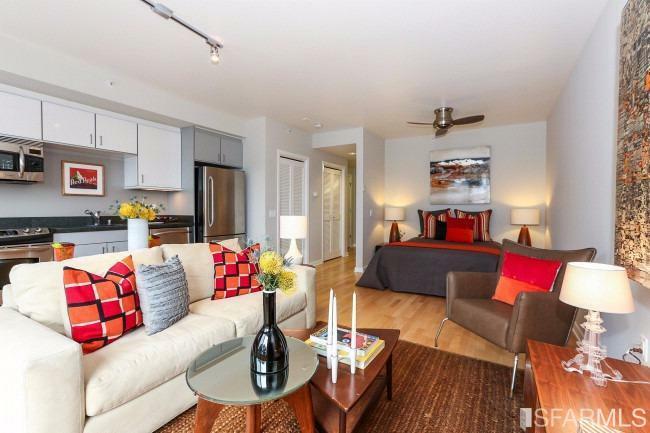 Open, versatile floor plan with adjacent private city view balcony, kitchen with elegant granite counter tops and stainless appliances, in-unit laundry, generous tile bathroom, laminate floors and ample closet space. 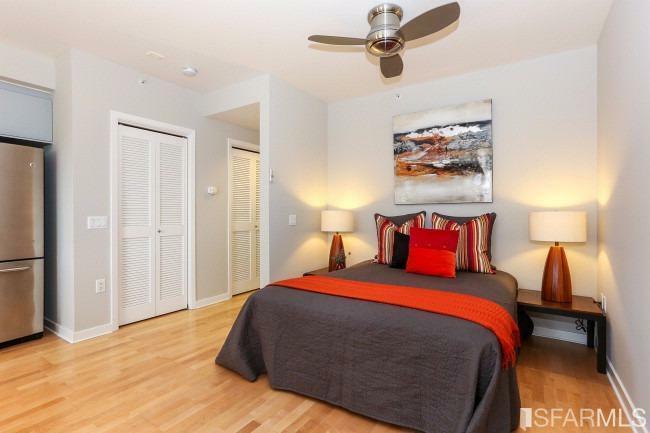 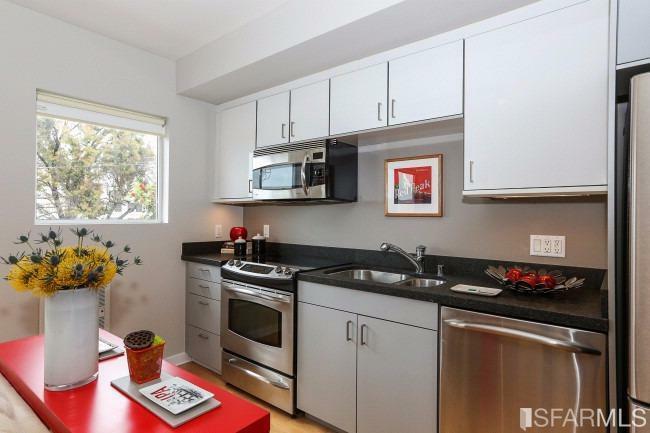 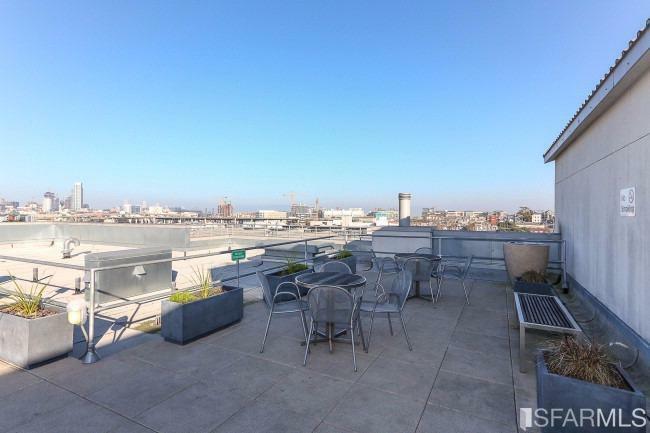 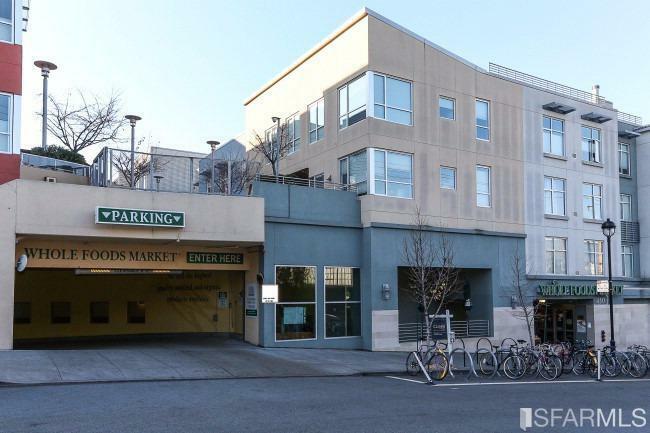 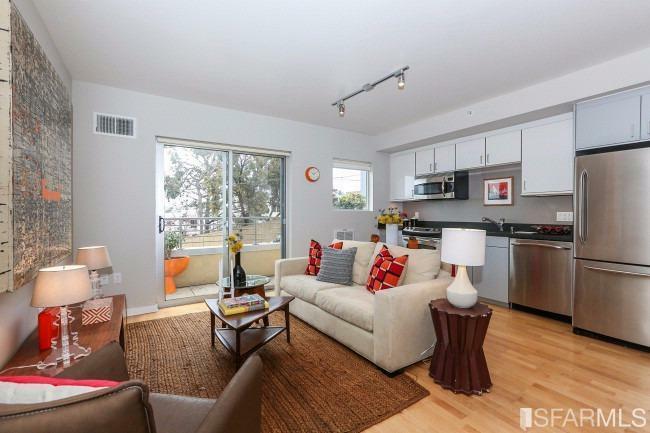 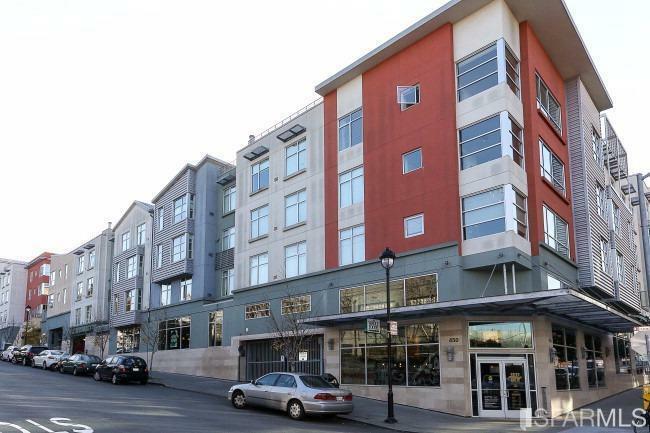 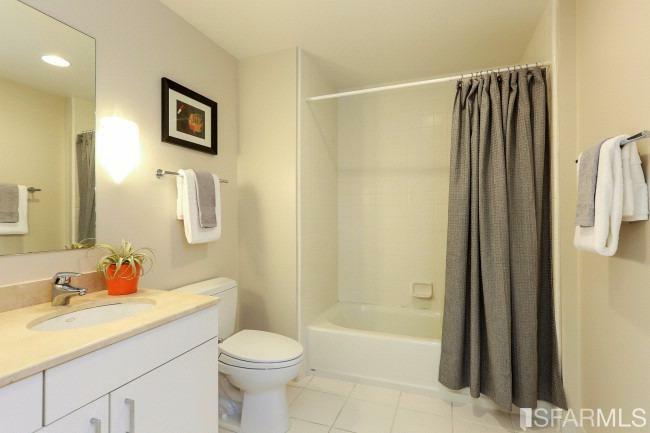 And, this is one of the last studio condos in SF to actually have a parking place, so go ahead and get a car. 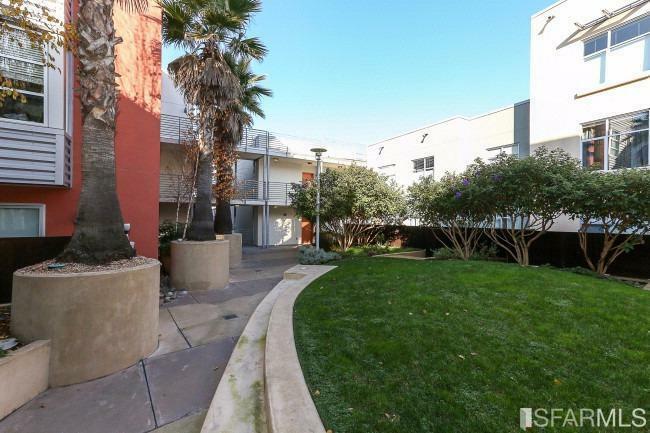 Fabulous location, convenient to transit, the Google Bus and freeways.